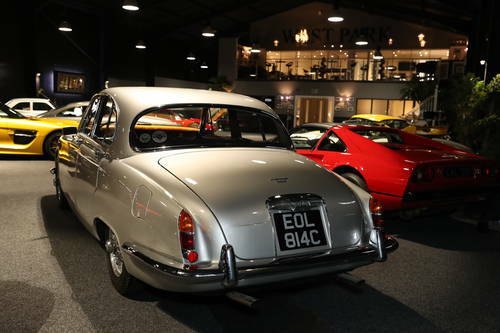 The vehicle we are offering is a beautiful LHD example finished in Silver with a Blue interior, delivered new to Brazil as indicated by the Heritage Certificate. 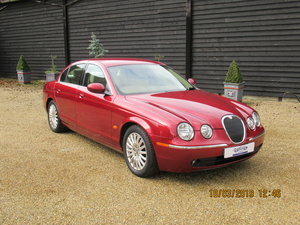 With just under 48,000 km on the clock, the condition of the vehicle is very good in and out; a very reasonable opportunity to own an iconic Jaguar of the 60s. Previously acquired from Joe Macari, London. 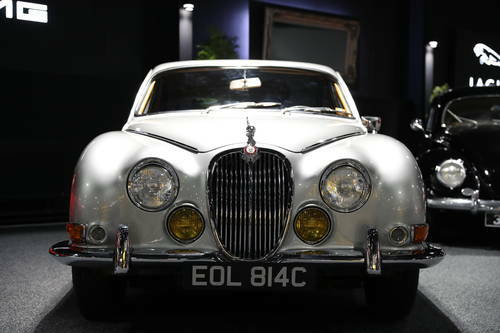 The Jaguar S-Type Saloon was introduced in September 1963; available in 3.4 and 3.8-litre specification. 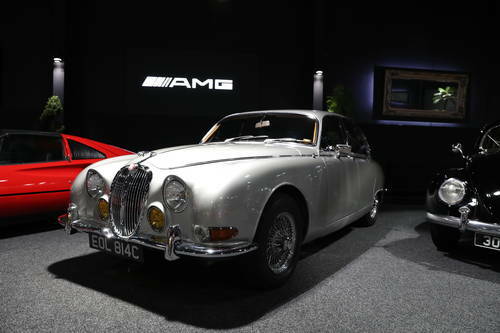 The vehicle was very similar to the iconic MkII, with the main difference being the inclusion of Jaguar's new independent rear suspension. 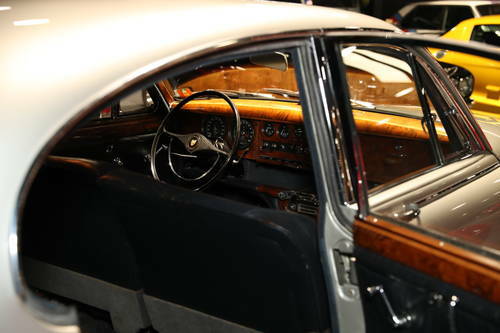 Further changes included a more luxurious cabin and slimmer bumpers. 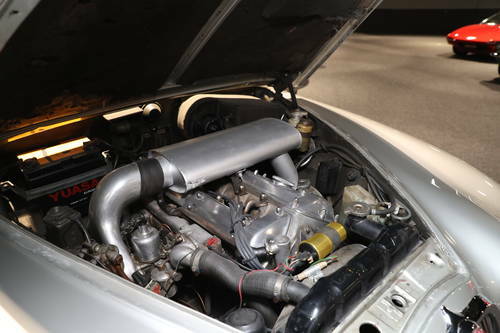 The S-Type did not compete, but remained a huge commercial success - the nature of the vehicle was not conducive for racing in the same way as the MkII. 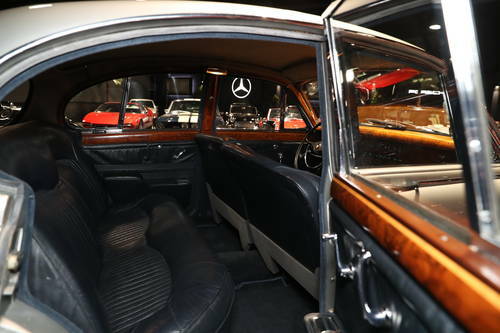 The appeal of the vehicle was impressive performance and comfort for four adults, leading to a car that at the conclusion of production in 1968 had been sold nearly 25,000 times.